We are a recruitment agency situated in Shrewsbury, offering clients effective recruitment solutions and candidates excellent job opportunities on a short or long-term basis throughout the UK. 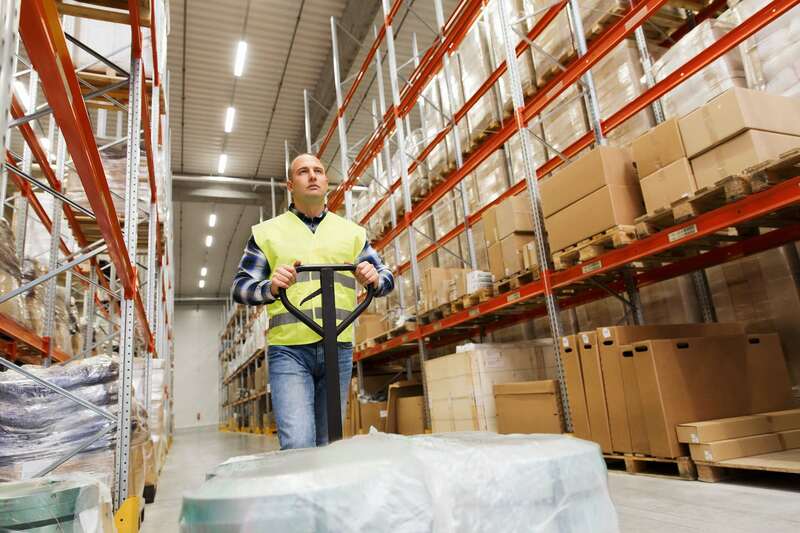 We specialise in sourcing and fulfilling Industrial, Commercial, Transport, Construction, Skilled & Technical and Catering vacancies on temporary or permanent contracts to both public and private sector organisations, varying in size from sole traders through to large blue chip PLCs. 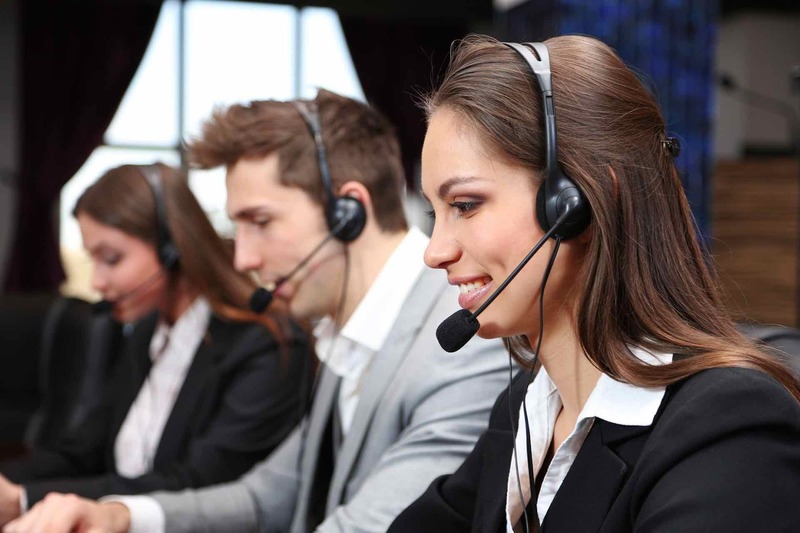 Our fully trained consultants are available 24 hours a day, 7 days a week to cater for any requirement or solve any potential problem you may have with staffing needs. We are also a holder of GLAA (Gangmasters and Labour Abuse Authority) Licence for the Food Processing Industry and members of the REC (Recruitment Employment Confederation). 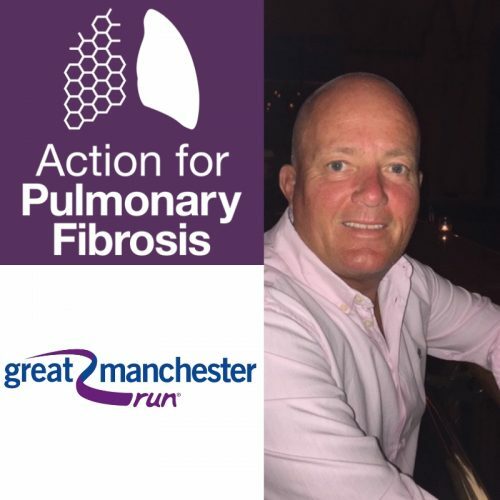 On the 19th May 2019 we are raising money for Action for Pulmonary Fibrosis by doing the Great Manchester Run in memory of our MD Mike Hayward who suffered with this disease. Please click on the link below to read our story and donate. We provide recruitment solutions on a temporary and permanent basis to a wide range of businesses. We match your skills, experience, suitability, ability and personality to your ideal job to ensure secure, lasting roles coupled with job satisfaction. Looking to register with Absolute Personnel? 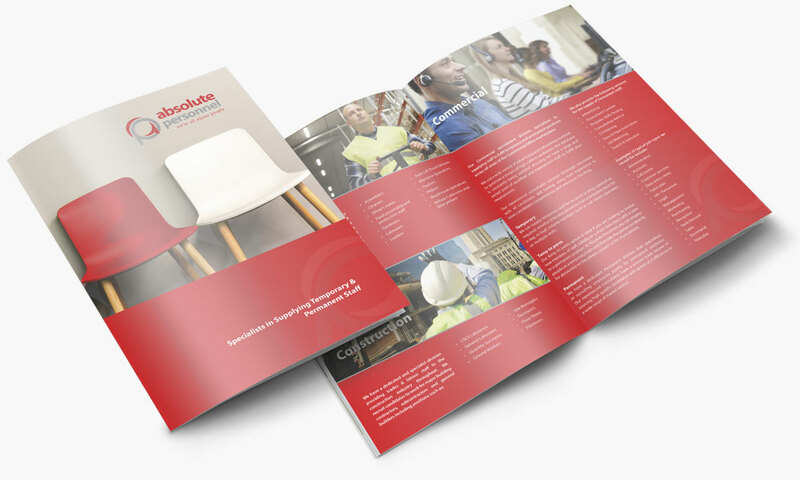 Discover more about our range of services for employers in Shropshire by downloading our new brochure, which details sectors and job types we cover.